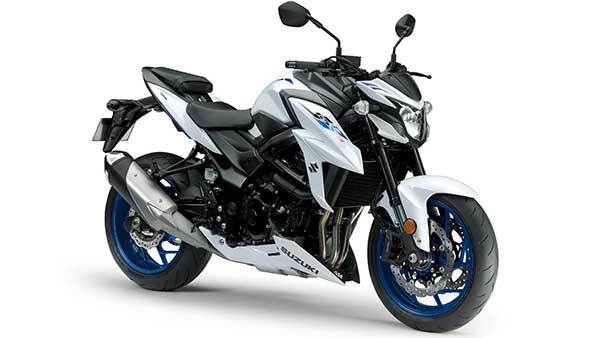 Yamaha Motor India launched the FZ V3 and and FZ-S V3 in the Indian market last month. The motorcycles were launched at an ex-showroom price of Rs 95,000 and Rs 97,000 respectively. Now, Yamaha has released the video advertisement for the FZ-S. The TVC (Television Commercial) very tastefully highlights the features of the new generation FZ-S. The TVC is a pretty simple video with no out-of-the world stunts, but just showcases a few of the new features on the bike. The rider is causally riding around when labels appear on the screen to highlight features like the LED headlamps, new improved aesthetics, single-channel ABS, new instrument cluster, fuel-injected engine, two-level seat, etc. The FZ-S has always been marketed as the sportier version of the FZ. However, there are no mechanical differences between the two motorcycles. The differences remain aesthetic. The biggest difference between the FZ V3 and FZ-S V3 is the paint job and graphics scheme. The tank looks a little more muscular on the FZ-S and the addition of chrome shrouds only increase the premium feel of the motorcycle. Up front is a new LED headlamp unit with separate clusters for the low beam and high beam. Yamaha has equipped the new generation FZ-S with an all-new digital instrument cluster that displays the tachometer, trip meters, odometer, speedometer and fuel gauge. The handlebar is now 22mm higher, which gives the rider more comfort. Adding more to the comfort of the motorcycle is the two-level, single-piece seat. The motorcycle also sports the exhaust system that has been derived from the Yamaha FZ-25. The rear-end of the motorcycle though remains unchanged, as it comes with the same tail-section. No changes have been made to the powertrain as well, when compared to the previous generation. It is still powered by the same air-cooled, 149cc, single-cylinder, fuel-injected engine. It pushes out a maximum power output of 13bhp and a peak torque output of 12.8Nm. Yamaha claims that the engine has now been tuned to offer better torque delivery at lower revs. The power output seems low for a motorcycle of this calibre, and Yamaha is working on a more powerful version of the FZ and FZ-S. The motorcycles ride on conventional forks up front and a monoshock at the rear. 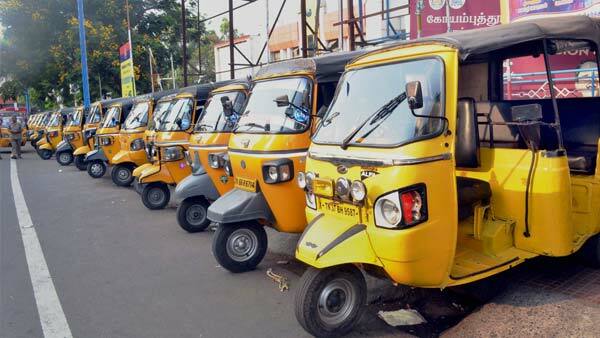 Government rules mandate that all new motorcycles above 125cc should be equipped, starting 01 April, 2019. For the same reason, Yamaha has equipped the FZ V3 and FZ-S V3 with a single channel ABS even though the rear end is braked by a Bybre disc brake. 'The Lord Of The Streets' has always been Yamaha's campaign for the FZ range, and the new TVC highlights just that. The Yamaha FZ-S is one of the best-looking motorcycles in the segment and it now comes with several new feature which makes it more attractive.